For Internal Audit to be more Efficient and Effective, the Board,the C-suite and the Audit Committees need to create the right Strategy which includes proper Positioning, the right Talent and automated Processes. From our previous posts in this exciting Internal Audit Leadership blog series, we identified a number of key attributes that are must haves for the Internal Auditor of 2018 and beyond. While Internal Audit functions need to be Agile, Creative & Innovative, they should remain focused on being the drivers of change. All inventions start with Creative Thought Process, then evolve to the next stage of utilizing Innovation and finally Drive or Create Change through Strategic Execution. On similar lines, a futuristic Internal Audit function should start with creative Thinking and has to be complemented with Innovation and Continuous Execution. An Internal Auditor has to inculcate the attributes of Agility & Innovation since the strength of an Internal Audit function resides in the Skills, Experience and Capabilities of the expanded team. The key here is Extensive and diverse experience. IA teams must foster a culture of Agility & Innovation to Challenge, Probe and continuously improve the Business Controls. The attributes of Agility and Innovation have to be followed by an Automation. 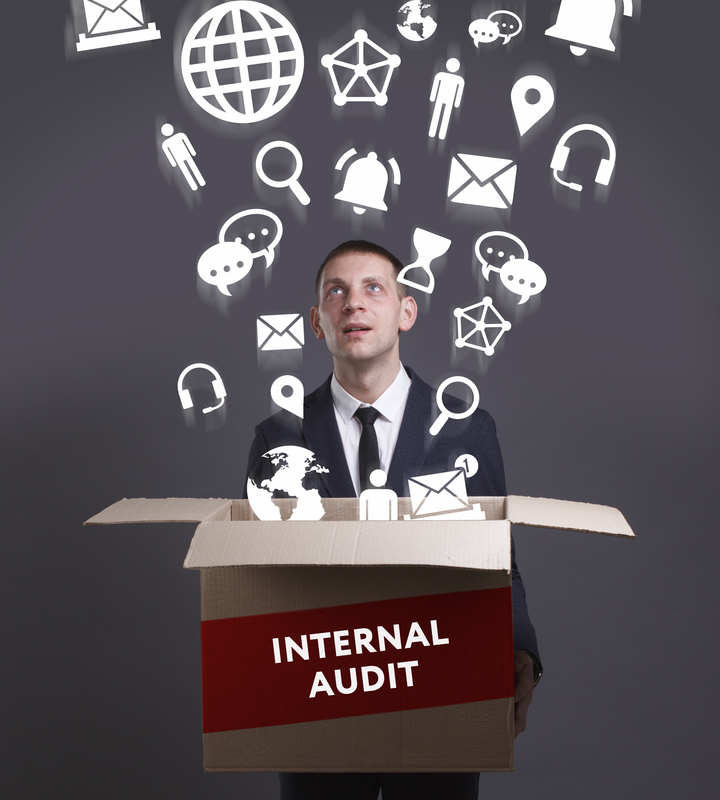 Strategy for effective IA and harness Emerging Technologies to facilitate the Audit Process. World class IA functions leverage leading edge IT tools to facilitate the entire Audit process, from Planning, to Documentation of testing, to identification of potential issues and Real time Reporting & Collaboration. The Agile and Innovative functionalities of Real time Reporting & Collaboration that we at Confident Governance have been providing to Businesses worldwide through our Agile GRC Product suite step up Internal Audit and overall Governance Processes from being check-the-box activities to being a competitive advantage. 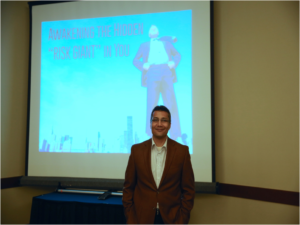 To learn more on this join our Chairman, Bhavesh C. Bhagat at the IIA International Conference 2018 where he discusses how to leverage Agility, Innovation and Technology for Internal Audit Leadership by sharing his insights as a Taekwondo Martial Artist, a Musician and a Serial Entrepreneur. While this entire ConfidentG Blog Series was focussed on Internal Audit Effectiveness, we will come up with more insights on Governance, Risk and Compliance in our upcoming posts. Let’s stay Confident & Connected ! Copyrights © 2018 All Rights Reserved. Powered by ConfidentGovernance.com.